Re-imagining what it means to “be well,” The Neurodiversity Project has assembled leading figures from the Sundance Institute, Harvard Neurology, On Being, and elsewhere in order to #reframe our conceptions of what we currently call "mental health" and "mental health care." What new stories are we in dire need of? 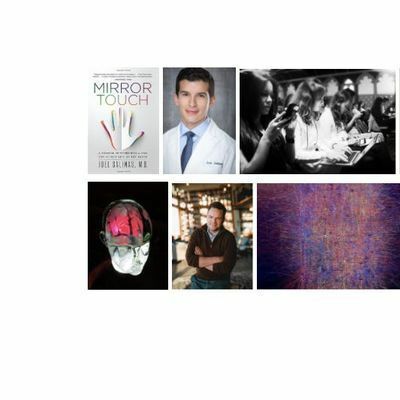 What does a Harvard neurologist focused on sensitivity have in common with a Sundance Institutue Director focused on virtual reality? 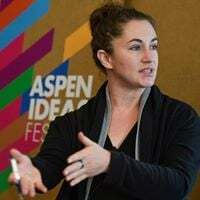 In the corners of all our respective fields, there are innovators literally creating new definitions, maps, guidelines, and experiences that take us out of old boxes, categories and diagnostic checklists. Will the fields of medicine and psychiatry as we currently know them survive and how do journalists cover these emerging beats? Join us for a groundbreaking full-day summit with leaders flying in from across the country to share their stories of new frontiers and practical applications, living into new notions of what it means to be well. 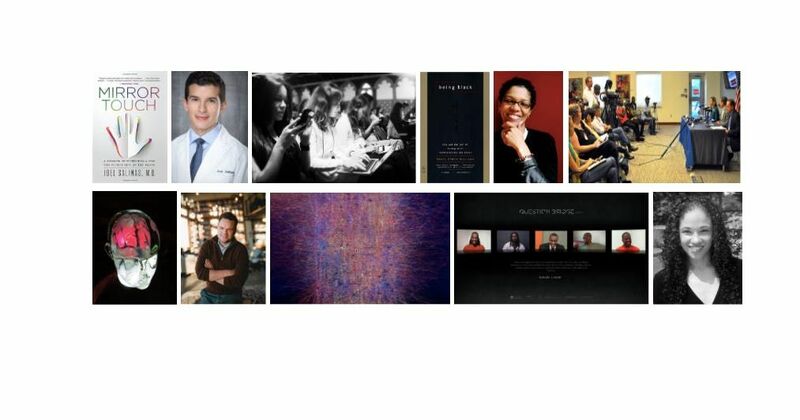 Be inspired with leading media directors, researchers, activists, artists, and scientists. Find fellow innovators who are re-inventing intersections in their daily lives, sharing heartfelt personal stories, and why new visions and definitions are needed. Kamal Sinclair is the Sundance Institute Director of New Frontier Labs, a cross-disciplinary and transmedia project elevating the intersection of new emerging artists and technology, film, activism, virtual and augmented reality, music and live performance. One of her projects, Question Bridge, facilitates dialogue between black men from diverse and contending backgrounds and creates a platform for them to represent and redefine black male identity in America. Previously a performer with STOMP, she can often be found at MIT, Sundance, the National Film Board of Canada, Google, the Oakland Museum of California, and the LA Film Festival. Poster/installation proposals can be submitted here.